A unique and moist blend of the finest cereals, peas, beef chunks and wholesome biscuits that are carefully cooked to produce a highly palatable food with no need to add anything extra. The flavours are sealed with a glaze of natural glucose that provides a moist but crunchy food. 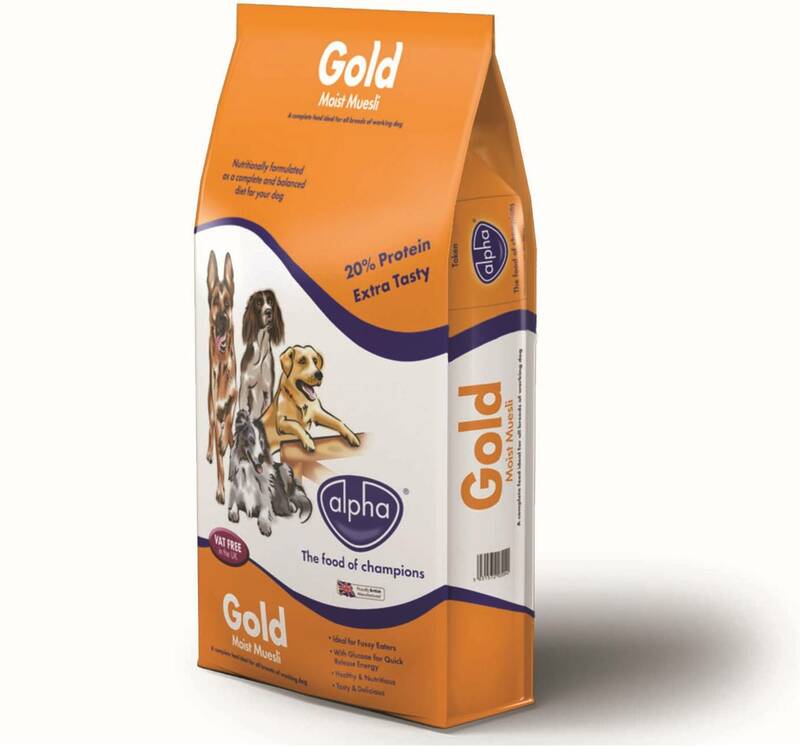 Great product, we are so glad to have found something that our fussy dogs will actually eat!